PRICED TO MOVE $400 below NADA Retail! 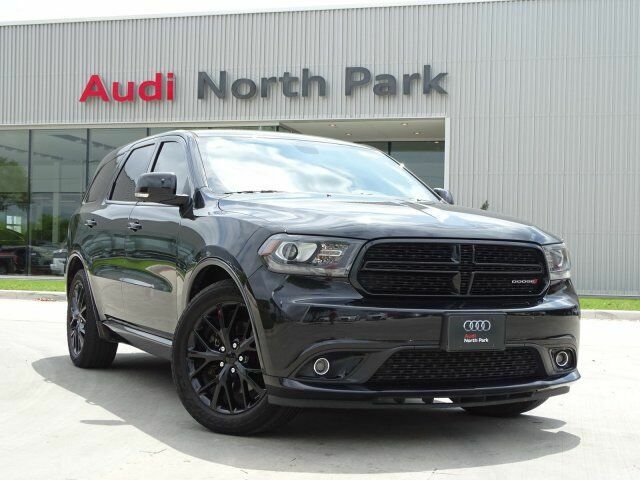 Heated Leather Seats, Entertainment System, Third Row Seat, Nav System, Power Liftgate, Quad Bucket Seats, RADIO: UCONNECT 8.4 NAV, PREMIUM NAPPA LEATHER GROUP, BLACKTOP PACKAGE AND MORE! REAR DVD ENTERTAINMENT CENTER Blu-Ray Compatible Dual Screen Video, Rear Seat Video System, Power 8-Way Driver Memory 8-Way Passenger Seats, PREMIUM NAPPA LEATHER GROUP Ventilated Front Seats, Auto High Beam Headlamp Control, Power Tilt & Telescopic Steering Column, Cargo Compartment Cover, Floor Console w/Leather Armrest, Rain Sensitive Windshield Wipers, Perforated Leather Wrapped Steering Wheel, Red Accent Stitching Group, Power 8-Way Driver Memory 8-Way Passenger Seats, Cargo Net, Leather Wrapped Door Panels, 2ND ROW FOLD/TUMBLE CAPTAIN CHAIRS 2nd Row Mini Console w/Cupholders, 2nd Row Seat Mounted Inboard Armrests, 3rd Row Floor Mat & Mini Console, RADIO: UCONNECT 8.4 NAV SIRIUSXM Travel Link, (Registration Required), HD Radio, For More Info Call 888-539-7474, GPS Navigation, SIRIUSXM Traffic, BLACKTOP PACKAGE Durango Gloss Black Badges Rear Spoiler, Privacy Glass, Remote Trunk Release, Keyless Entry, Child Safety Locks, Steering Wheel Controls, Heated Mirrors.